The Janssen story starts in 1953, in the Belgium town of Beerse. 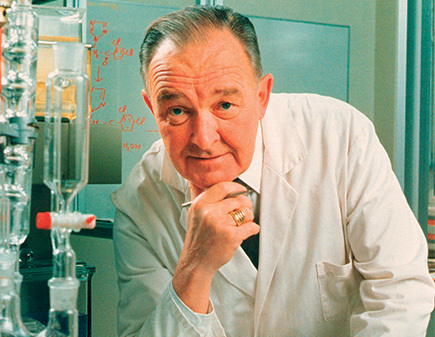 It was here a young medical doctor called Dr Paul Janssen established the research laboratory, Janssen Pharmaceutica. Success came quickly. The fifth molecule Dr Paul synthesized had therapeutic properties. Many more discoveries were to follow. His work was responsible for breakthroughs in psychiatry, gastroenterology, neurology, infectious diseases and pain management. Dr Paul Janssen's research laid the foundation for over 80 medicines that have saved millions of lives. Over the course of his long career, he was granted more than 100 patents. Today, 10 Janssen medicines are on the World Health Organization’s List of Essential Medicines. In 1961 Janssen Pharmaceutica joined the Johnson & Johnson Family of Companies.